Are you thinking of trading in or selling your used car, van, suv or truck? Have you found that your dealer is not offering you what you expected? Visit Canadian Auto Mall, a used car dealer in ottawa, to get the highest value for a trade in. Please fill the simple form below and let us know what kind of vehicle you’d like to trade in for. One of our used car evaluation experts will contact you. We can buy your used car even if you don’t buy ours! You may also be interested in our consignment program that enables you to sell your used car at your asking price. Call us for more information. 1. Wash your car – make sure the interior and exterior is clean. 2. Take some photos – take 10 -15 shots of the car’s exterior and interior. 3. Make a list of your car’s features – power locks, cruise control, etc. 5. Do not post personal information – never post your home address or phone number. Use an email or cell number to make contact. 1. Most customers do not have cash to purchase your vehicle and you cannot provide financing to those customers. As a used car dealer, we can finance the full price of the vehicle and as such can access larger pool of customers. 2. 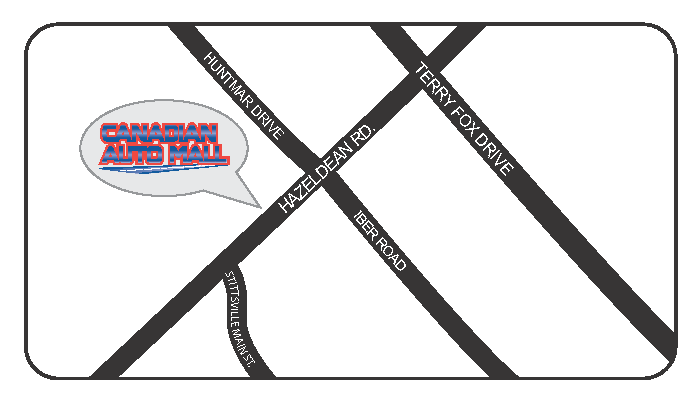 As a used car dealer, selling vehicles is our full-time job from 8am to 8 pm. We can give your car the time and attention it needs to sell fast – time that you don’t have. 3. Our one-stop shop can provide you with all necessary documents and services such as e-testing and vehicle safety certification. 4. We will deal with the customer directly at our used car dealership location, eliminating the need for you to have someone visit your home. 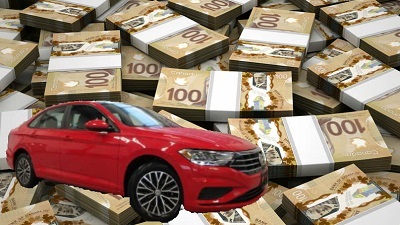 If you would like to get top dollars for your used car in Ottawa, you can trade it in at Canadian Auto Mall. We trade in all kinds of cars, vans, and trucks.